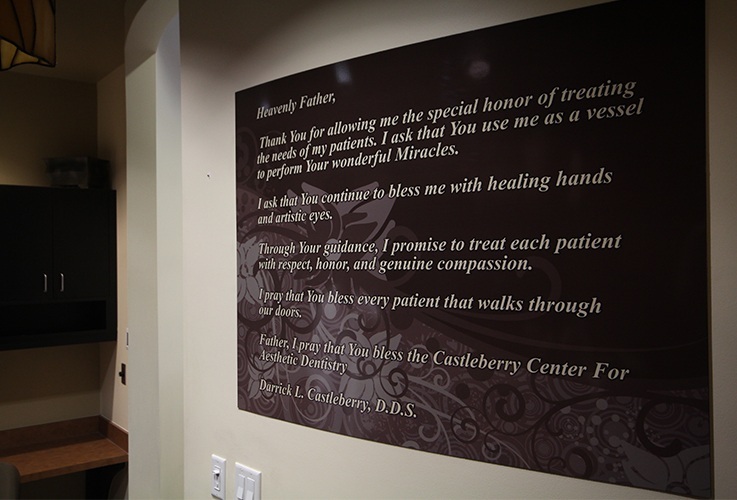 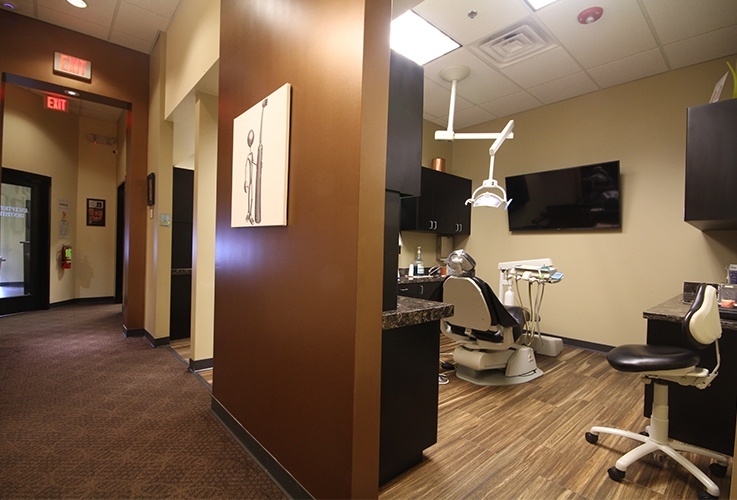 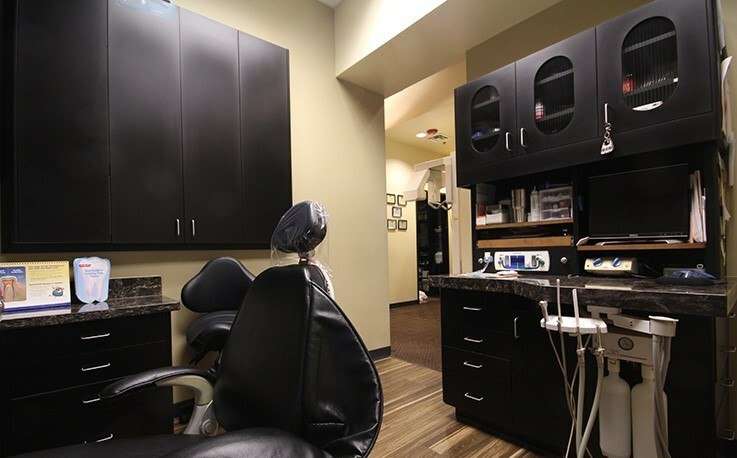 When designing our facility, we wanted one word to come to our patients’ minds that they usually don’t associate with a dental office: elegance. 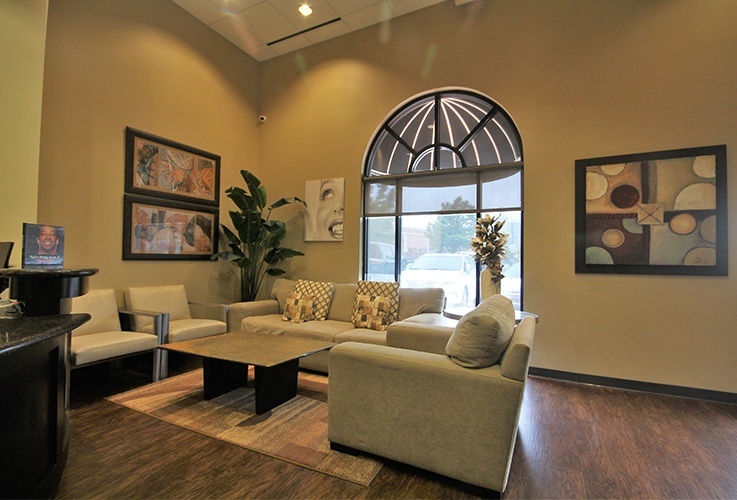 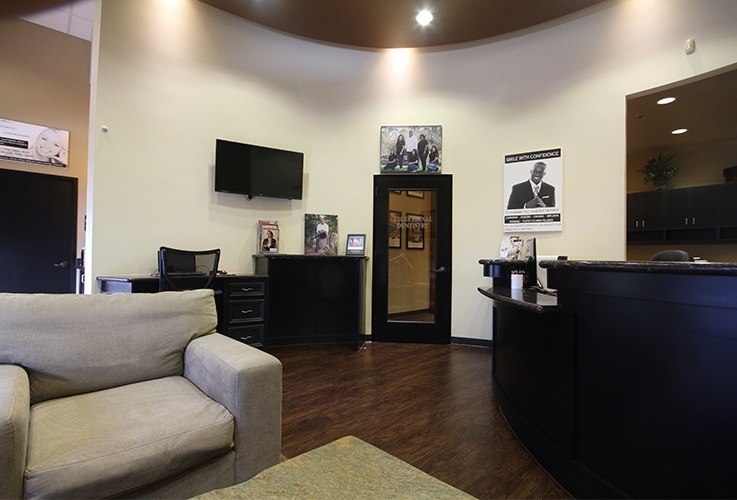 Our waiting area has a very modern yet welcoming design, but you’ll only get to experience it for a few minutes before you’re escorted to your treatment room. 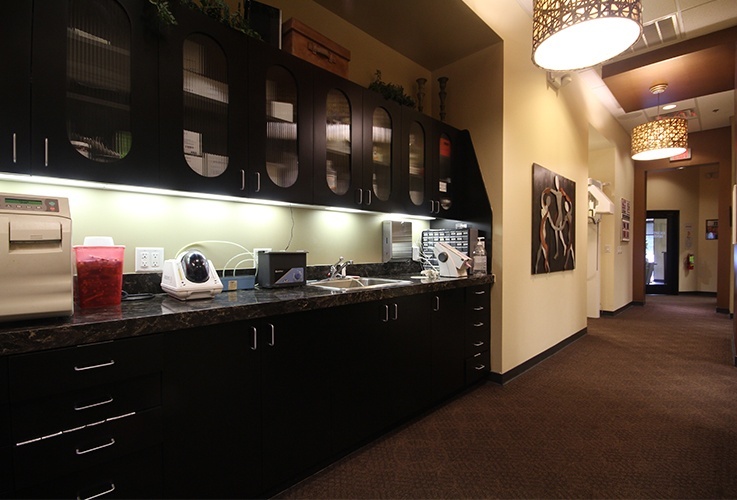 There, you’ll get to see that we also have some of the most advanced technology available today. 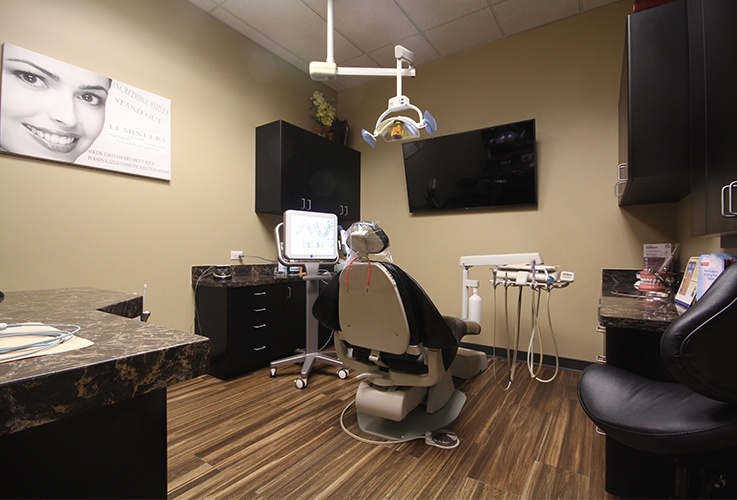 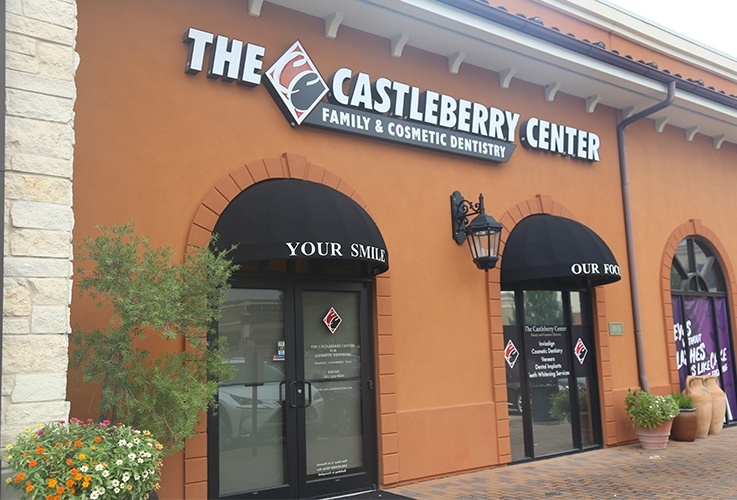 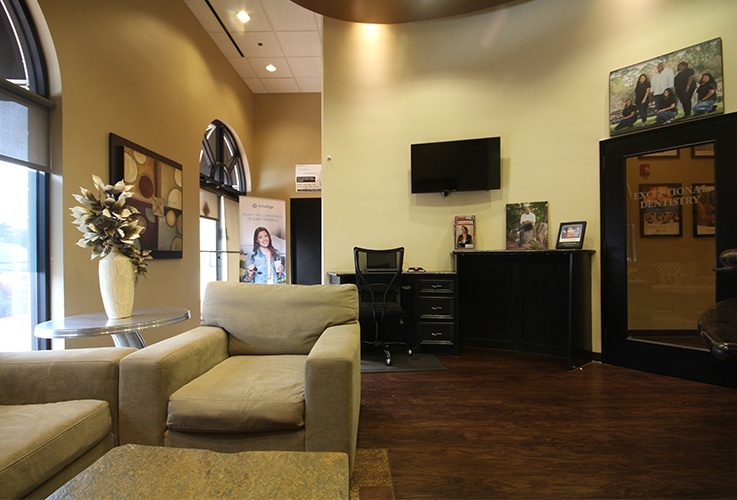 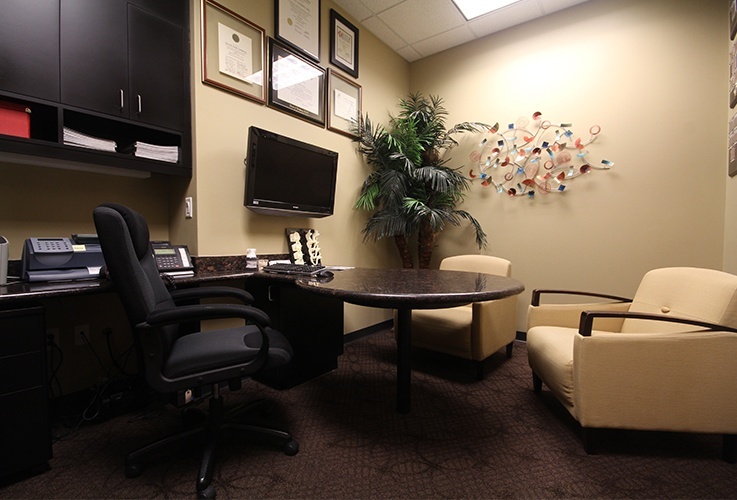 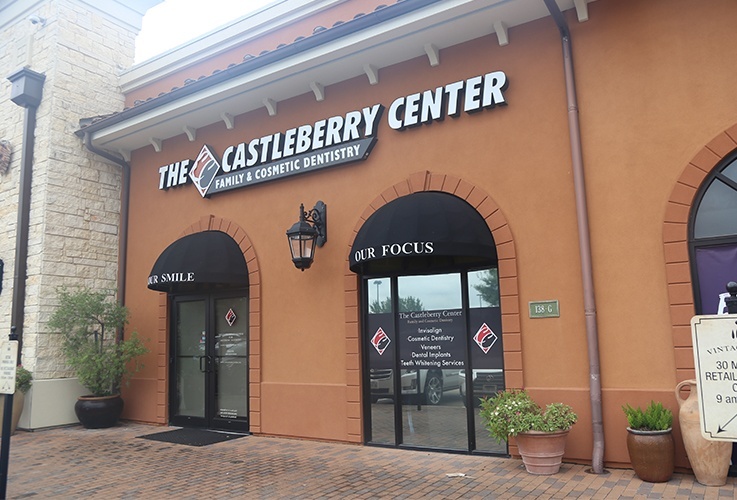 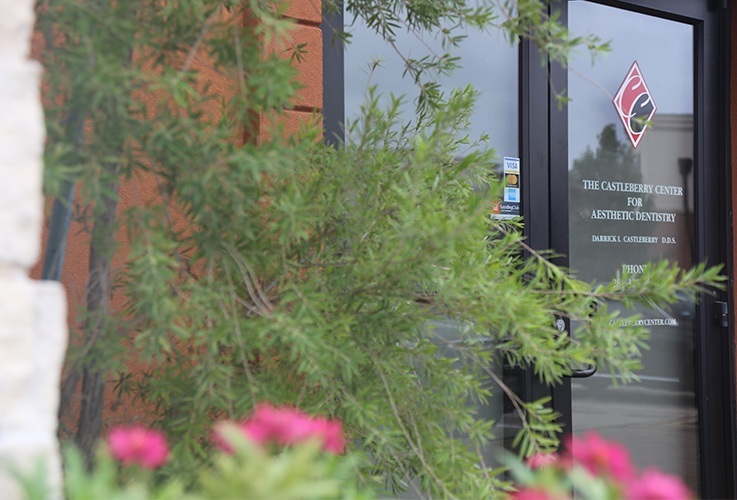 These two sides of our office truly create a one of a kind dental experience, one that you’ll look forward to having again and again. 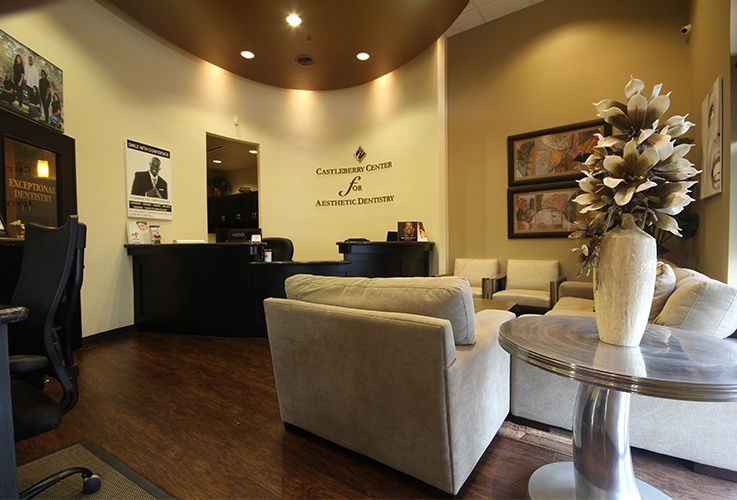 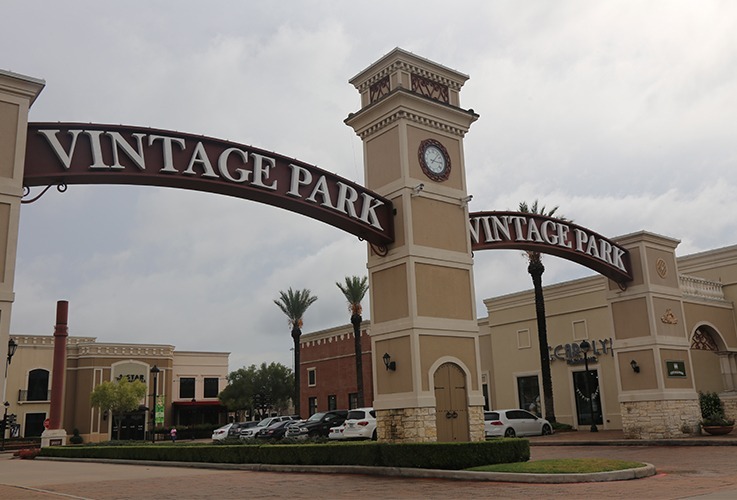 To take a look around before your first visit, we invite you to scroll through the brief tour below.